All In One ? How It Works ? 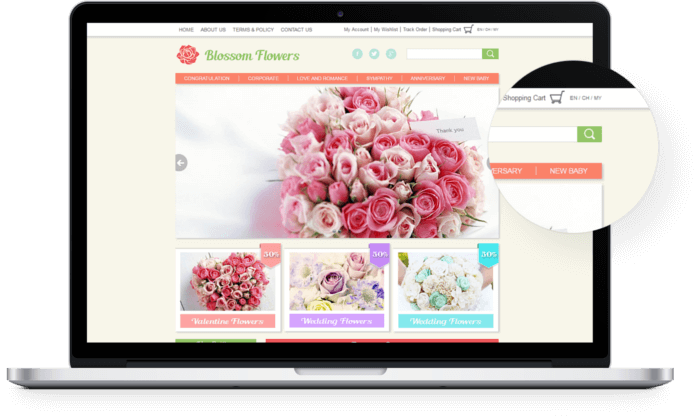 We design and build websites, ready with the online marketing tools for FREE ! You just simply monitor and manage your website. It's easy and fast ! 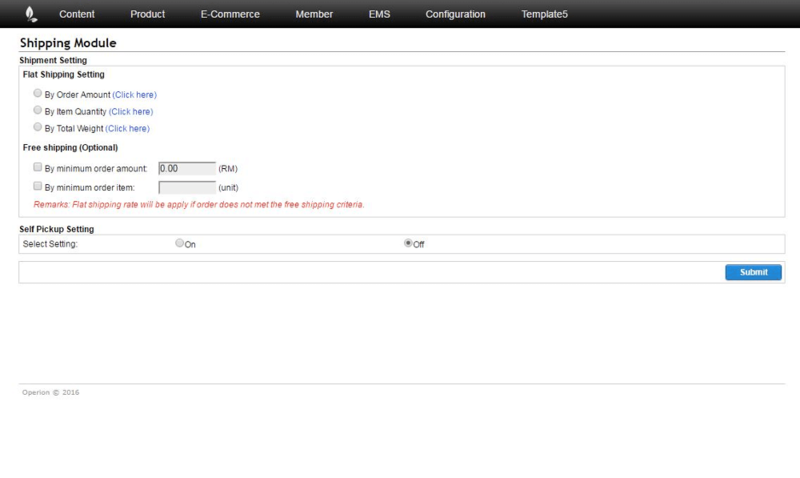 Customer orders can automatically come straight into your orders database from the website. Easily and effectively manage your orders and keep track of your inventory anytime. Being able to receive payment more quickly and secure from online transactions. 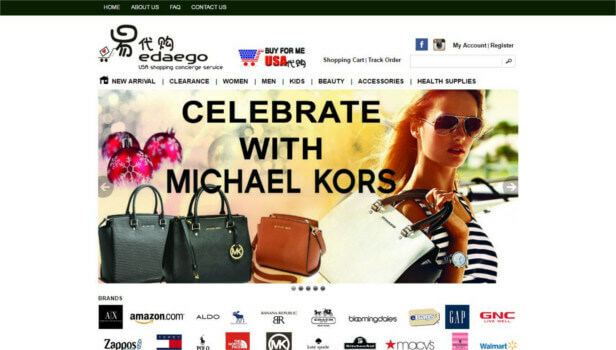 With ecommerce website, you are not restricting your potential customers as they can view your website anytime. Over 1 billion people worldwide are using the Internet today which increasing sales opportunities. Mobile leading the new business way, 91% smartphone users are using their phone to research products. 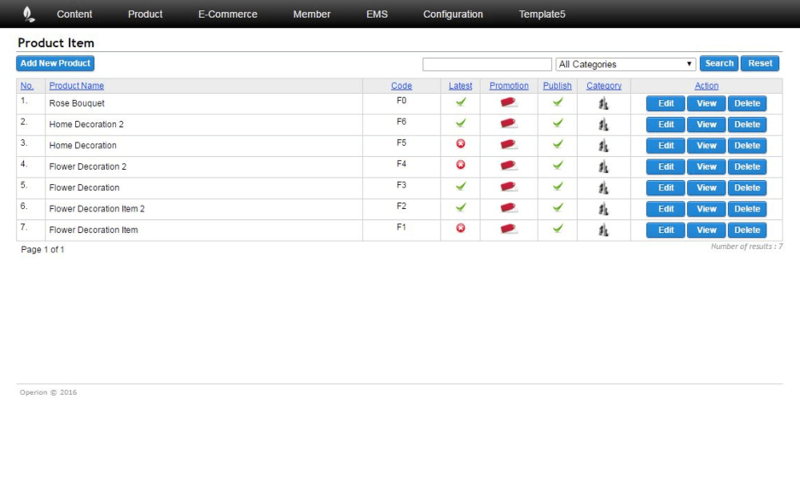 Show and tell your products in an online catalog which you can organize by category and brand . 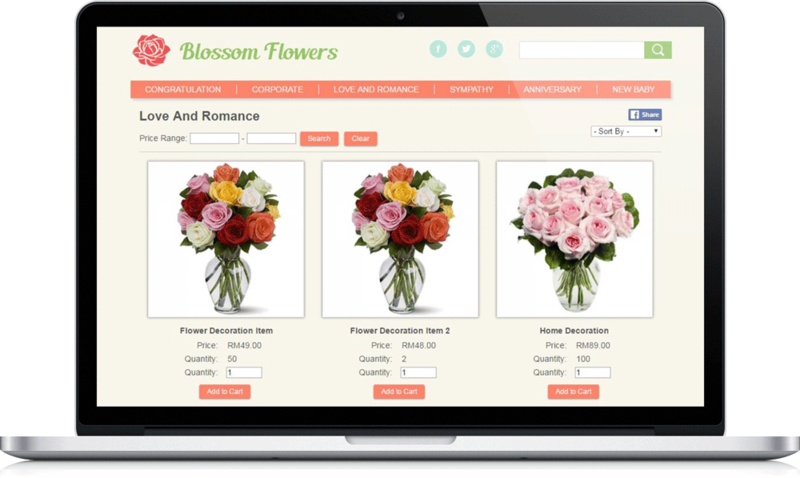 With price range and product filter features, your customers are easier to browse your products. 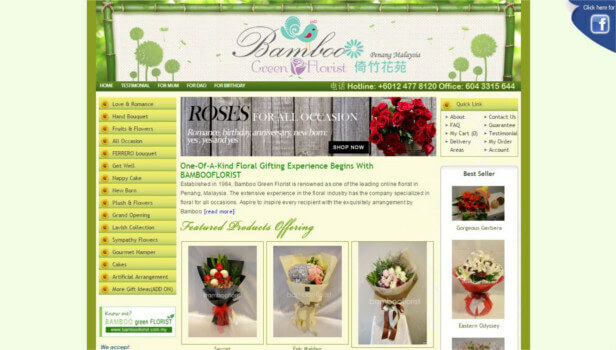 Your customers can also choose the order of product listing either from price low to high or price high to low . 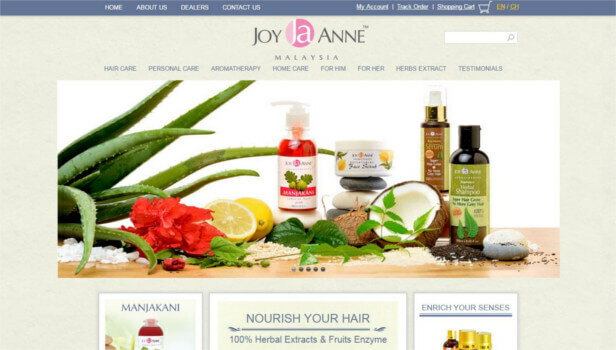 You can make your online store available in many languages such as English , Chinese or Malay . It is just by a click away. For non-English speaking customers looking for your product or service, you automatically capture their attention. 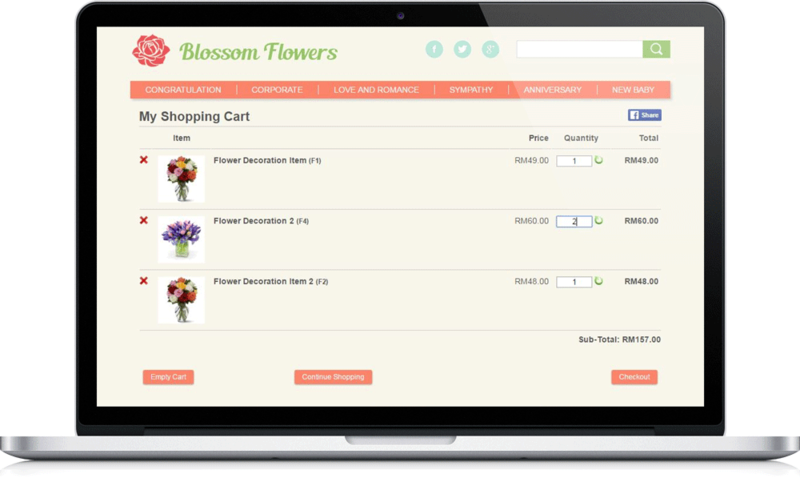 Your customers can use the cart to review their selections, check details, or compare items. The shopping cart helps to summarize the customers order for final confirmation before it is submitted, in case there is any changes on the order made. With no limits on product categories, items and brand setup, publishing & promoting your products online is just a snap! Just one click away to turn on promotion and latest features. 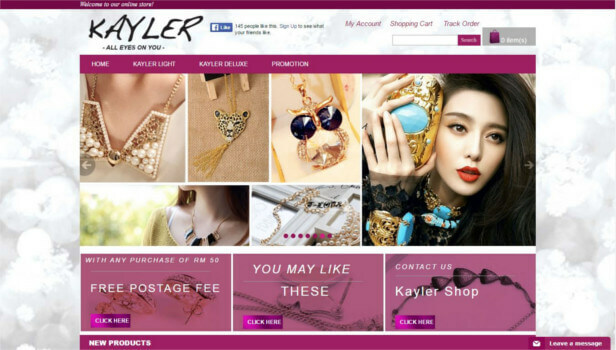 Your online store will have secured online payments such as Paypal and Ipay88 . 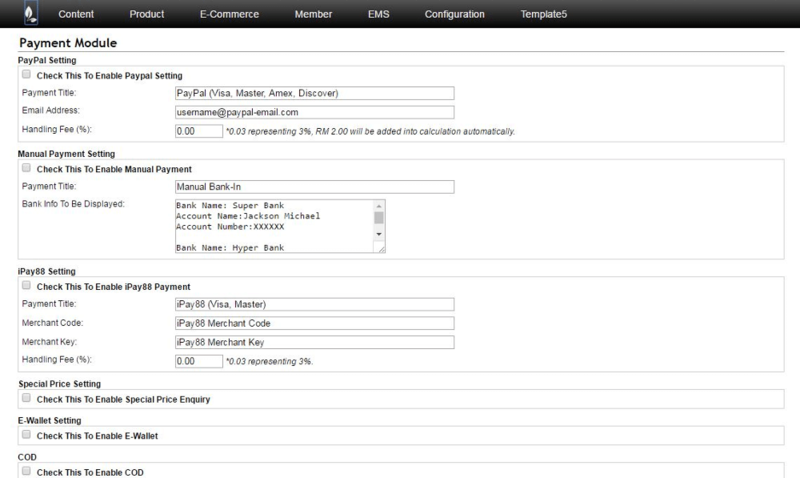 You can also accept manual payment which it will give more flexibility for your customers to pay. 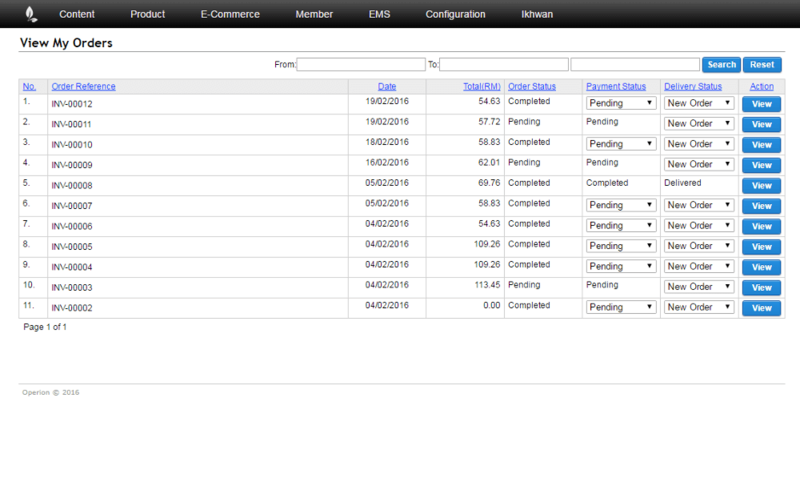 View your customers order transaction , status and tracking record . Get notified by email when new sale comes in. Fulfill one or multiple orders with just one lick, making your order management a breeze. 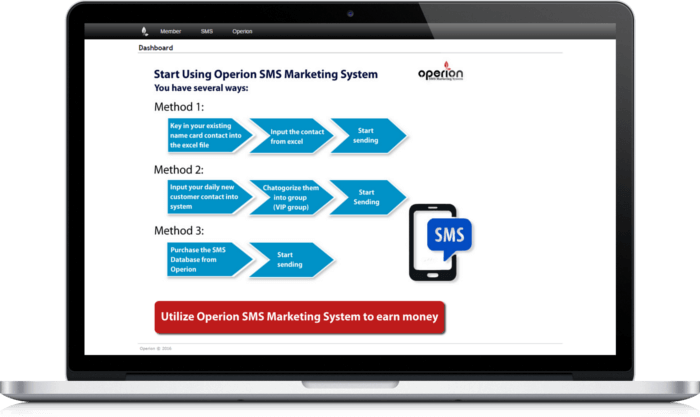 Presume you send 14,000 SMS; 5% users purchase from you. The calculation is: 700 users spend RM20 each. You will earn RM14,000 through SMS campaign. Flexible and easy to integrate with any online and offline system as well as Android and iOS apps. Free 500 SMS for you. Send bulk email , newsletter and promotion to all your customers. 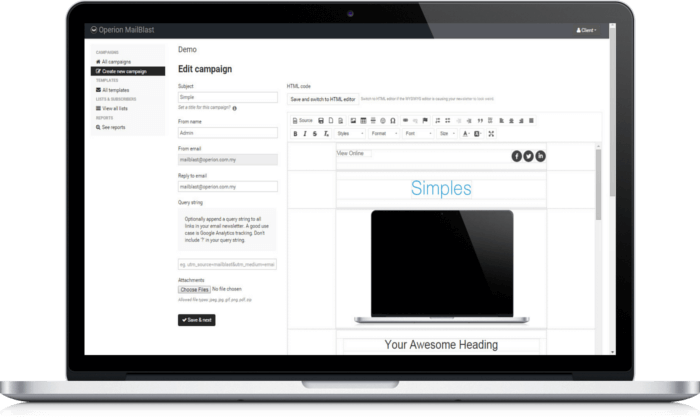 Schedule your email marketing campaign for one whole year ! Regularly delivered email messages with proper subject lines and logos reinforce company and product awareness. FTZ.my is a classified-style ads, where the goods/services is free publish online . The seller and buyer will communicate , negotiate the price and make the deal . Professional approach. Technically competent. Dependable in aftersales services. Highly committed towards ensuring customer satisfaction. Excellent Service and follow up, try to fulfill all request and most important, they goes for extra mile to assist customers. Well done! Keep up the good job ! So far, this is the only company that does not cost me lot in order to build a user-friendly website. 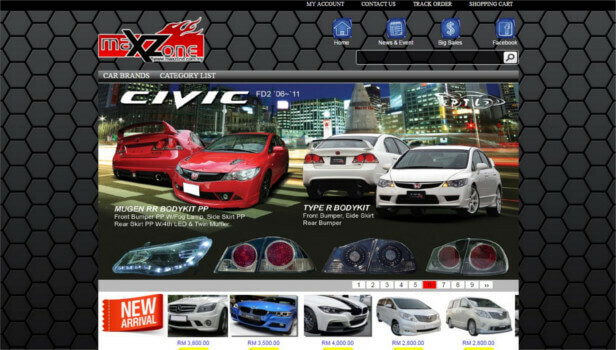 Their software also very convenient and their website design is awesome ! Excellent Service and follow up, try to fulfill all request and most importantly Operion goes for extra mile to assists customers. Well done! Keep up the good job !